Connecting applications to Microsoft SQL Server.Implementing Claims-based Security. In this module you will learn about the core elements of IA design and the facilities and devices available in SharePoint Server 2013 to deploy an effective information management solutions. This module describes the factors that you should consider when you design the physical architecture of a SharePoint 2013 deployment. The physical architecture refers to the server design, farm topology, and supporting elements such as network infrastructure for your deployment. This physical architecture underpins the operations of your SharePoint 2013 environment, so it is essential that your physical design fully meets the operational requirements. Microsoft SharePoint Server 2013 is not just a group of websites―it is also a site-provisioning engine for intranets, extranets, and Internet sites, a collection of databases, an application platform, and a platform for collaboration and social features, as well as being many other things. In addition to it touching your network, it also touches your line-of-business applications and Microsoft Active Directory; therefore, it has a large attack surface to consider and protect. SharePoint 2013 is supplied with several security features and tools out-of-the-box to help you secure it. 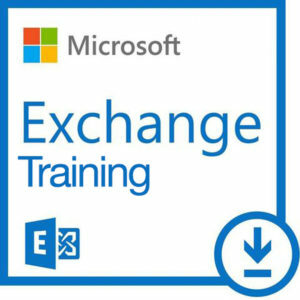 In this module, you will learn how to secure and harden your SharePoint 2013 farm deployment and how to configure several security settings at the farm level.